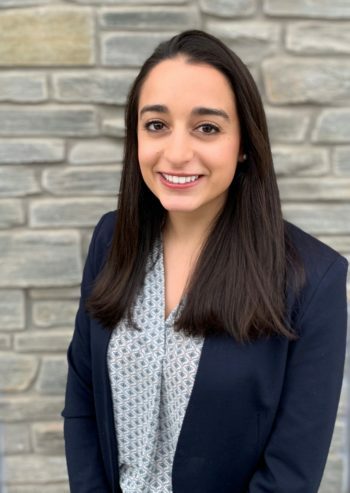 I was unsure of what I wanted to do after graduating college and after countless interviews, I found my way into working in recruiting at an agency that focused on the pharmaceutical industry. I quickly realized that working in the sales based role of a recruiter was not the best fit for me but I loved working within the pharmaceutical industry and I was fortunate enough to find my way into an HR Coordinator position. I was not entirely sure how I was going to like HR but I took a chance and haven’t looked back! I’ve chosen to make a career in HR because I love having the opportunity to make positive impacts at both the organizational and individual level. Currently, I am the HR Generalist at Idera Pharmaceuticals. I manage all company benefits, the HRIS, talent acquisition & onboarding, performance management, employee engagement & wellness, and the annual compensation process. In your job, what gives you the greatest sense of reward and accomplishment? I get the greatest sense of reward and accomplishment when I am able to proactively find solutions. As an HR representative I often have to be reactive but when that happens I try to figure out a way to be proactive for similar future events. I still have a lot to learn in my career but when I am proactive, I find that it helps me make a strategic impact within my organization and I love feeling like I am making a difference for the team. What is your greatest personal or professional accomplishments? My greatest professional accomplishment is when I served as the HR Lead on the Integration Team for Idera when we were going through a merger in 2018. Working as the HR Lead pushed me out of my comfort zone and it brought on career development opportunities that I never imagined experiencing so early in my career. As a result, I gained a lot of confidence which helps me support my organization as we continue to change and develop. Most of what you learn in HR will happen on the job and you might feel unprepared but that is okay. Welcome the discomfort and view it as an opportunity to develop and improve your skills. If you find yourself getting comfortable, ask to get involved in new projects. At the end of the day you will never regret learning something new. 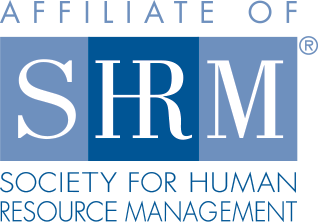 I recently moved to Philly from Boston and I already have more HR connections in Philly than I ever had in Boston thanks to PSHRM! Making connections and forming professional relationships and friendships with people is never easy when you move to a new city but PSHRM has played a huge role in helping me acclimate to my new home. In my spare time, I enjoy exploring the museums and historical areas of Philly, trying new restaurants, working out with friends and coworkers, and going to the beach in the summer. I would love to become a wine Sommelier one day! My family owns a small Italian restaurant and I have always found it fascinating how food and wine impacts and relates to culture. I think that becoming a Sommelier would give me a unique perspective into many different cultures around the world.